At a recent trip to Hong Kong, that has 91 x Rolex shops, I noticed there are hardly any people inside the boutiques buying their new watches. FHS further reports that the biggest watch market worldwide, Hong Kong, was down with 25.1 %!! Maybe these numbers are not so terrifying for a small watch brand like FP Journe but the mayor market player Rolex produced in their better years nearly 1 million watches per year. 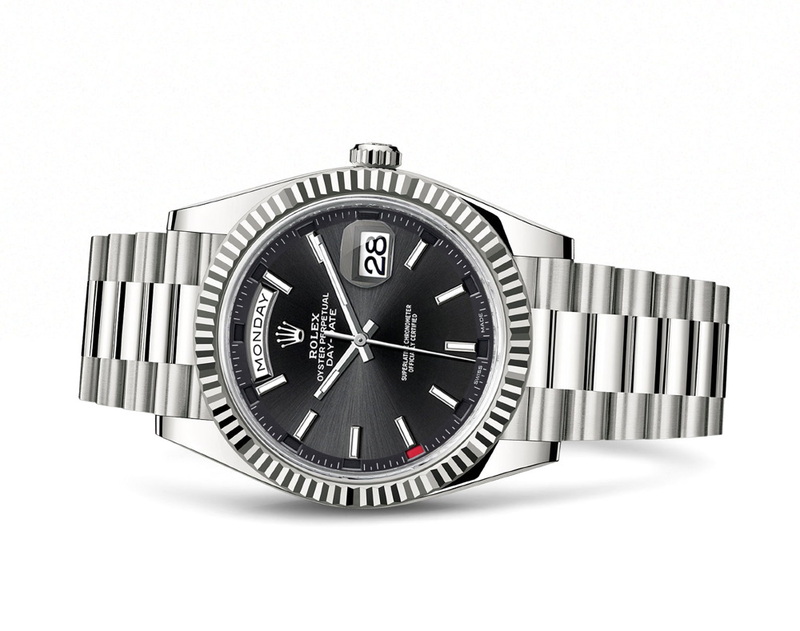 Can you imagine the size of the warehouse Rolex has to store their unsold watches? 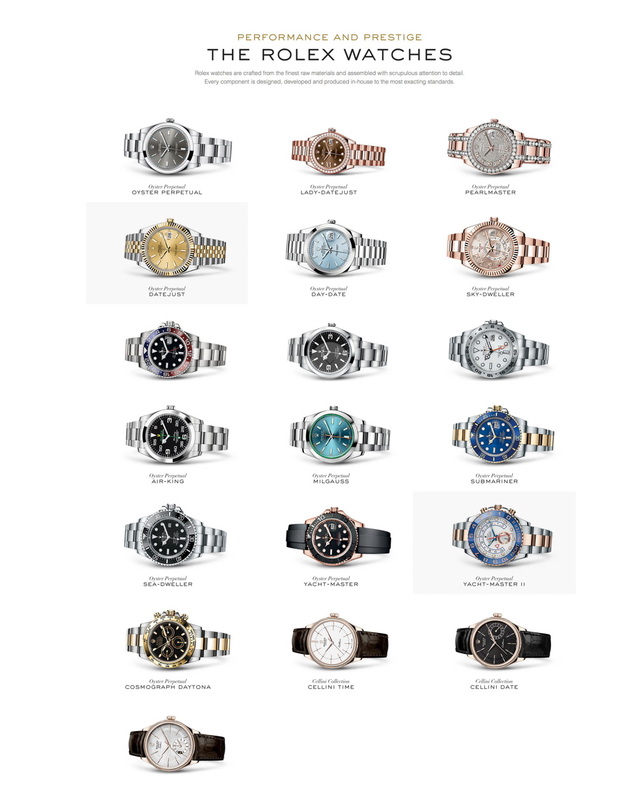 Now when you go to the Rolex.com website and select their “All Rolex Watches” in their menu, you get the below overview of their collection. 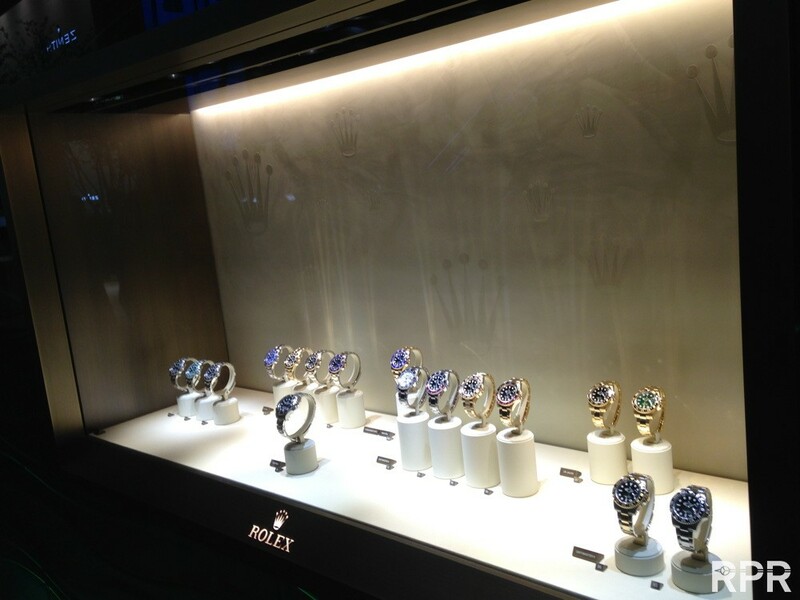 From the 19 x Rolex shows only 7 x are stainless steel, the rest costs easily more then €10.000,=. For somebody in need to perform better this is IMHO not a very clever display as from those most wanted 7 x steel Rolex only the Submariner, GMT Master and the Daytona are so far really sought after by watch geeks. 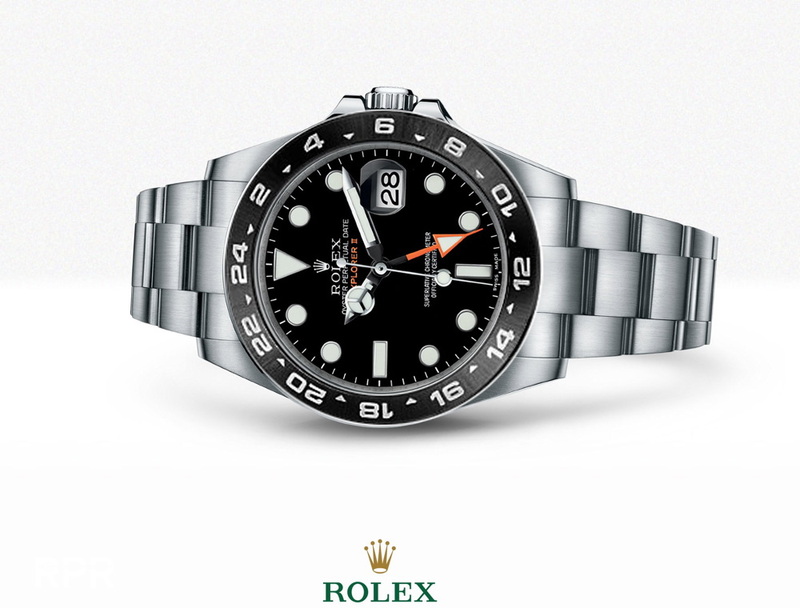 Now when you visit an official Rolex dealership hardly any of those “sought after” models are available! Maybe they have them in the shopping window but once you go inside, they don’t sell you one instead they put you on a list?! 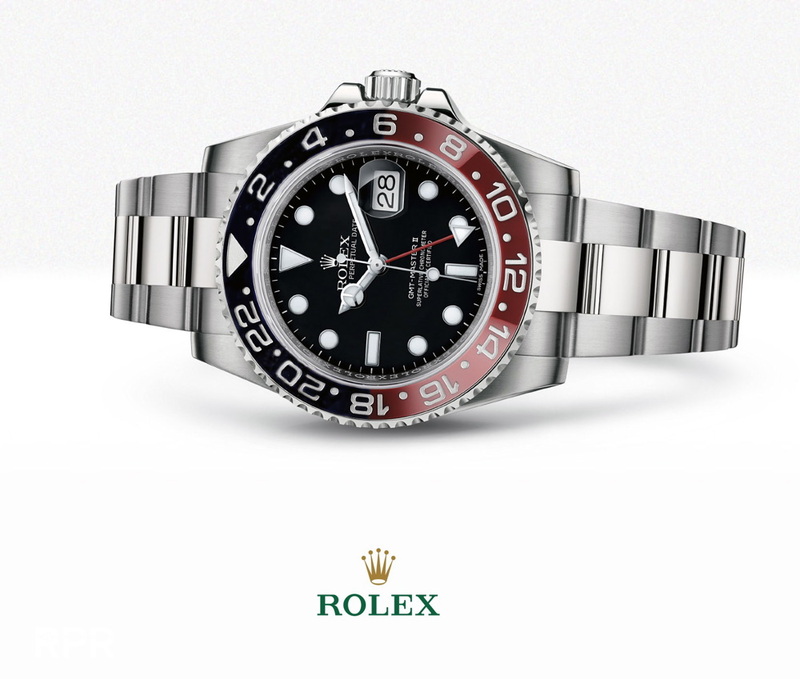 In the current economic situation this is an outdated marketing tactic to get free publicity as I can’t believe Rolex is not capable producing more “sought after” models…. 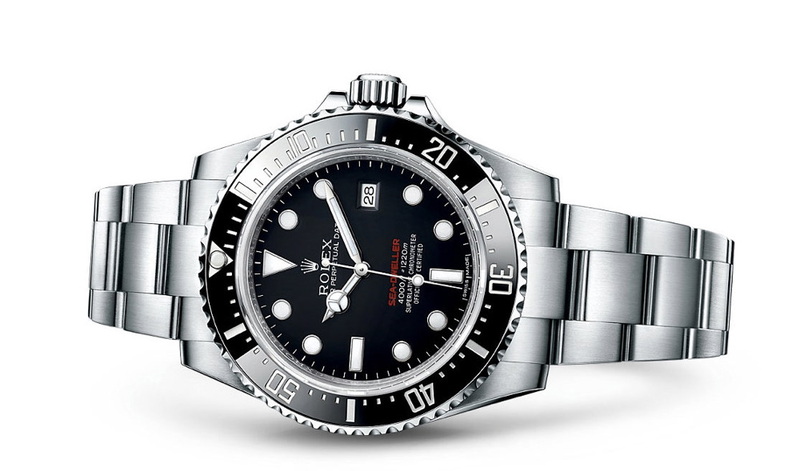 So in my opinion the easiest trick to change awareness and pimp sales in the upcoming years is to announce more different “sought after” models, hence my Basel 2017 predictions with a Coke GMT that only needs a different ceramic bezel. If I read all the positive reaction in the watch forums around the world that discuss my predictions, it would be really stupid not to announce it.. I strongly believe that Rolex has been much to arrogant and stubborn to give us customers what we want. 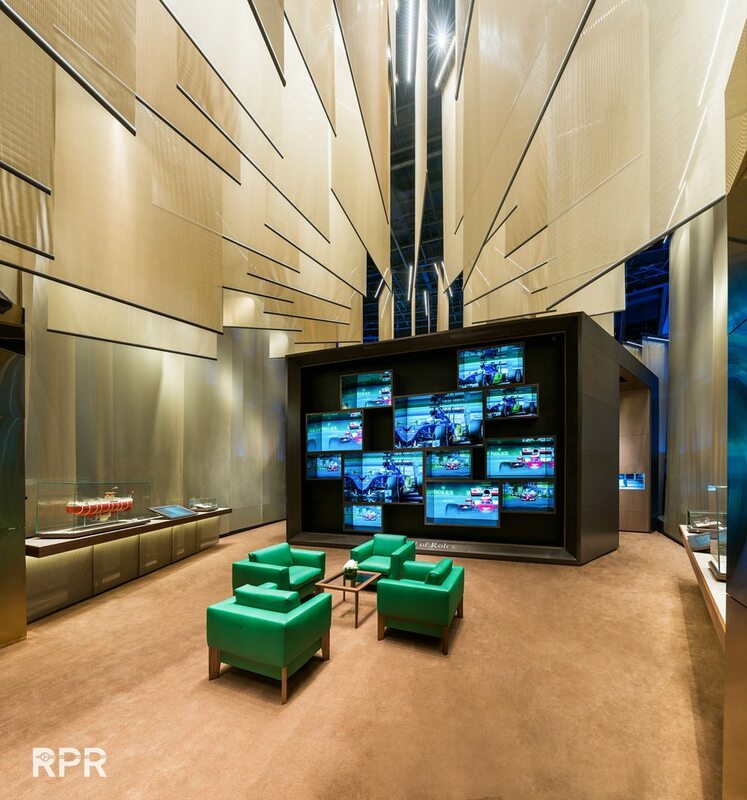 Why for instance Rolex still doesn’t have a museum to show off their excellent history that has been an example for so many watch brands.. 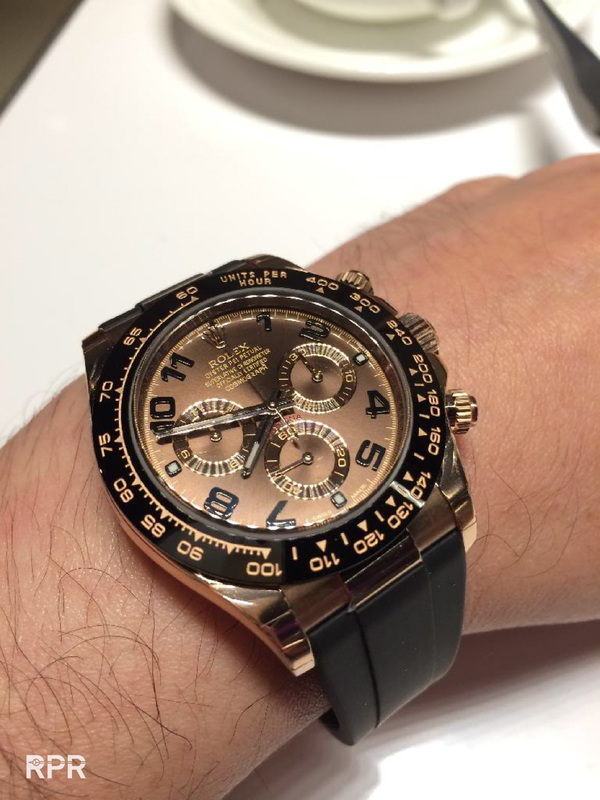 Above the 2011 introduced gold ceramic Daytona and after waiting for very long 5 years Rolex finally introduced in 2016 their most important model, the steel Daytona. 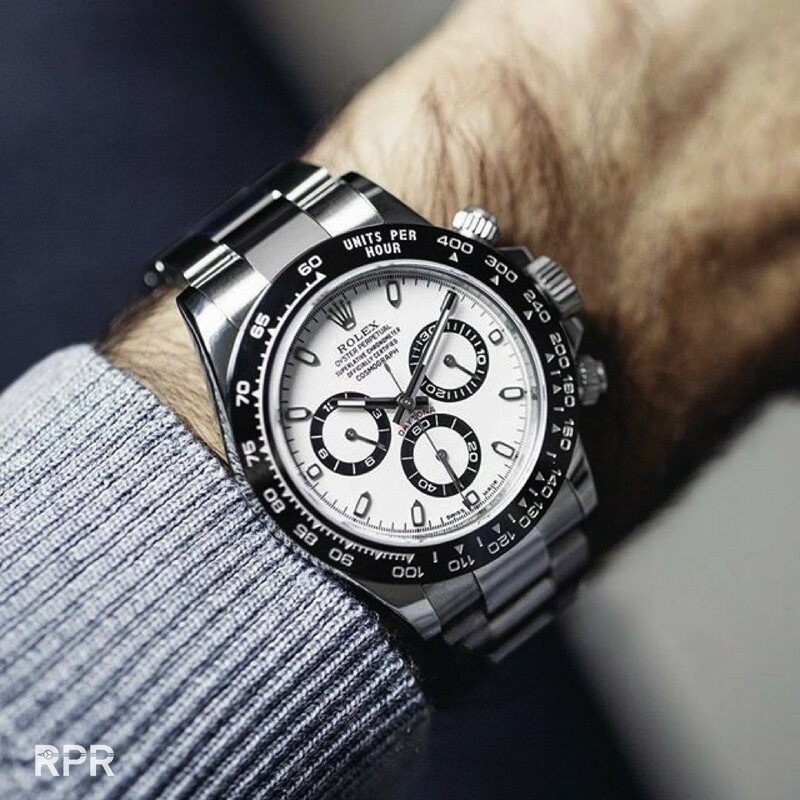 What I’m trying to say is why didn’t Rolex did the opposite, first come with the steel Daytona everybody wants and many more can pay for then skimming the market?! Why loosing extra market share, turn over and massive free publicity for 5 year I still wonder?? I mean it’s not rocket science redesigning a dial for the steel Daytona and adding a ceramic bezel on top. So why wait so long to give it back to your loyal client I keep wondering. I can come up with only one reason that’s that the long term Rolex strategy had to be adjusted when the market was changing so rapidly, instead Rolex waited and did nothing. I’m not saying that above Explorer II 5 minute makeup is a brilliant design with the added ceramic bezel I put on top but Rolex could at least consider offering the ceramic bezel as an option with this not well performing sport model. 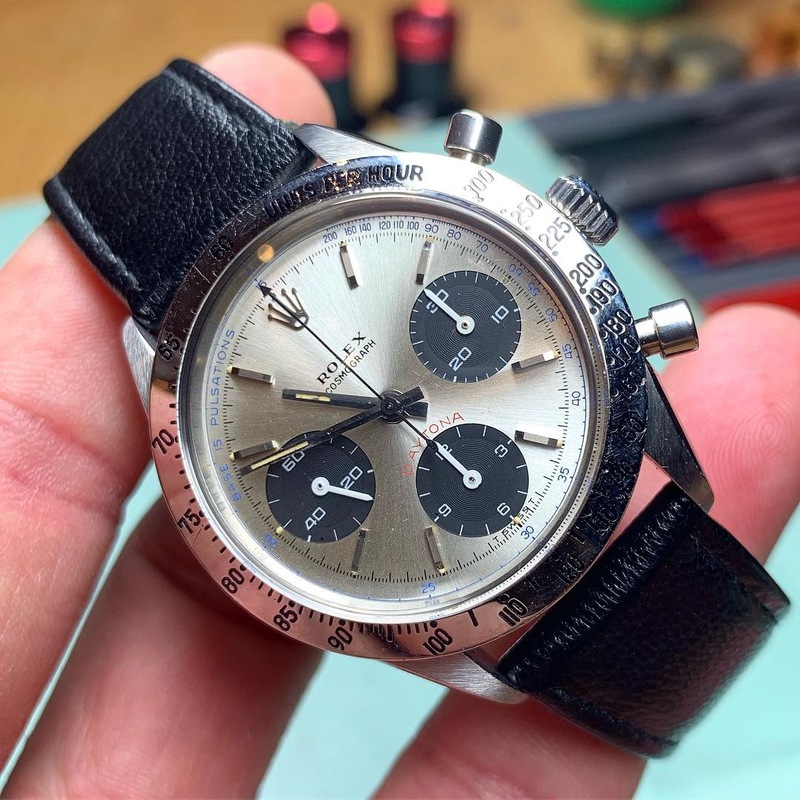 Back in the days you could choose your Daytona to have a stainless steel bezel or a bakelite bezel, the more sought after bakelite bezel was actually cheaper then the steel one, imagine. The possible option of regular polish or all matt polished case & bracelet would be cool! 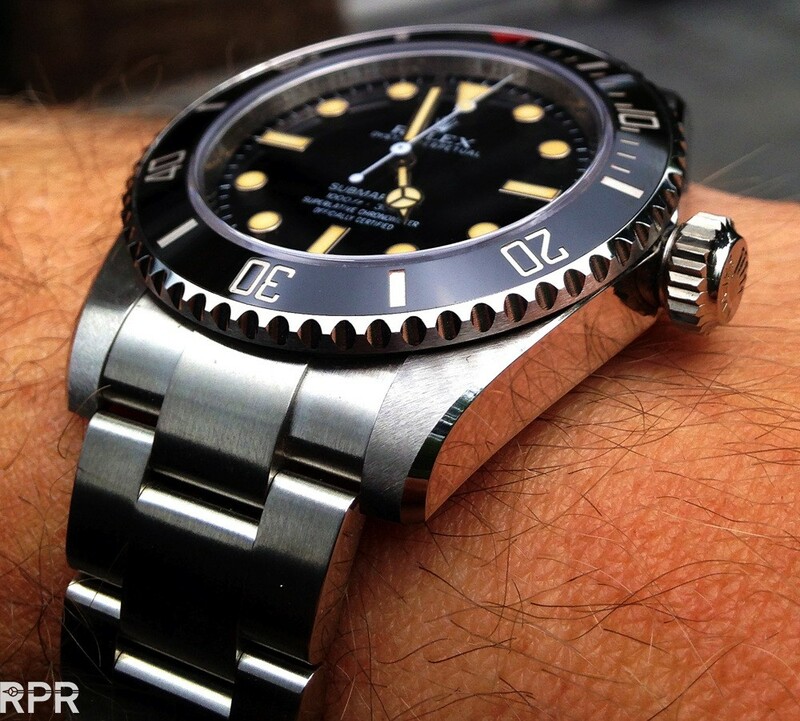 Let alone that Rolex brings back the polished bevels on all sports references. Just like I designed in 2013 for our limited “Heritage Submariner” tribute to 60th Sub anniversary. By adding chamfers you make future collecting interesting as the condition of the chamfer will determine the value! Now the cases look unfinished. The result is that Rolex would give their trusted customers more possibilities to make their watch kind of unique, collectable and much more personal! A standard possibility to officially digital engrave the case back would be great as well. You send your design to their watchmaker and he engraves it, perfect! 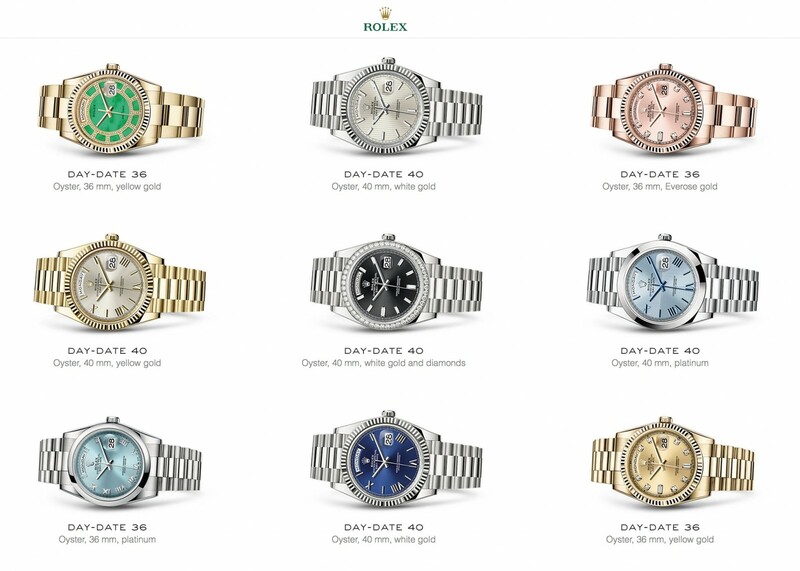 Then, I was amazed after I counted the amount of Day Date that Rolex offers you: its an incredible amount of 335 x different DD’s?! This is way more then all sports models together! Rolex did wake up some 3 years ago by going blue instead of old fashioned green but this is not enough to conquer the market! So far I’m merely talking about adding different colors or complications that have already been developed to make Rolex more successful. When you see what the small independent watch makers introduce for magic possibilities in their new models, changing the color of your ceramic bezel or adding a line of red, is actually quite lazy but IMHO still much more effective then what Rolex does now. In the meantime Rolex could focus on bringing some new complications that people really use. I can’t think of any use the Yachtmaster complication could give me, who really need a 10 minute count down on his chronograph?! Exactly, hardly anybody. 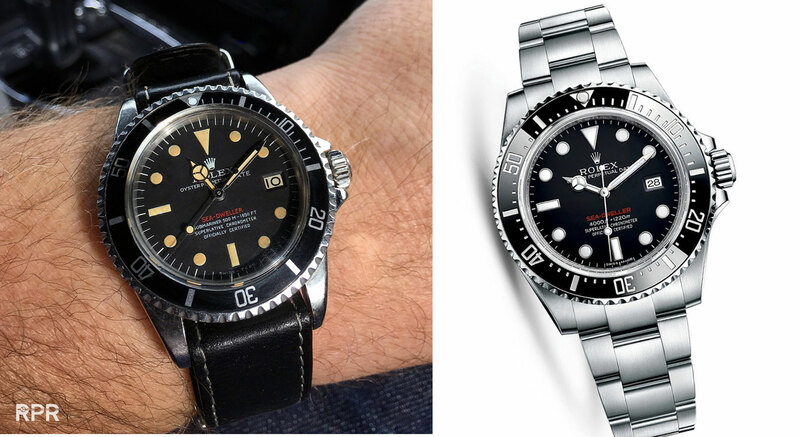 Summarizing I would recommend Rolex to adjust their collection towards more affordable (steel) models that have those little details from the past we collectors love so much. Once we love it, everybody will buy it. Don’t try to make an old design look modern like Rolex did with the Milgauss as it turns out that this model hardly sell. Instead make a thorough analyse of the past and focus on the logic additions to the core Rolex collection. Downsize all those Datejust & Day Date models nobody even knows they exist. Then, where are the legendary references like Turn-O Graph, Killy, Padellone 8171 Moonphase or 6062 StarDial models? 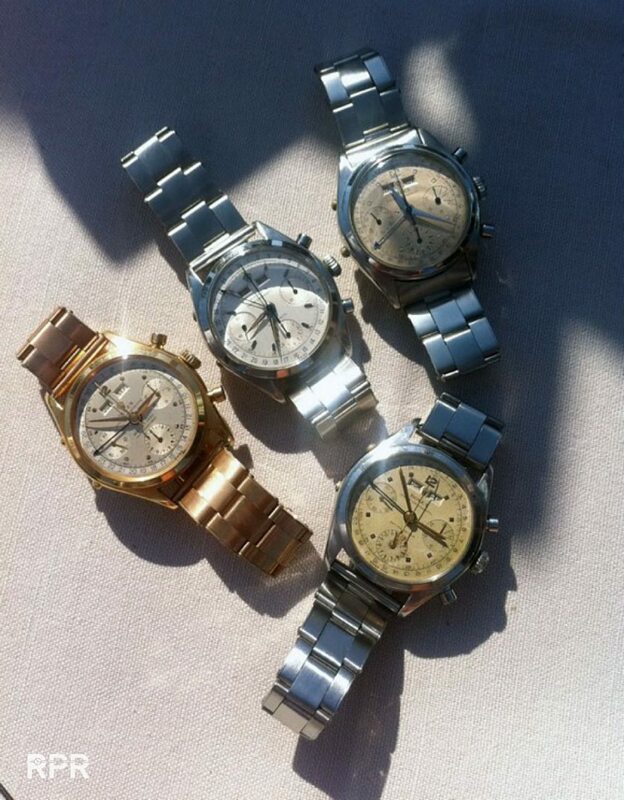 A classic oyster chronograph collection on leather strap would sell much better then the whole Cellini line. And last but not least, bring back the super elegant rectangular Prince! Even the design of the Quartz ref 17000, with it’s chunky case and integrated bracelet, would sell greatly nowadays. There’s plenty to reinvent but it start with the people that are in charge, the board of directors, they have to approve. 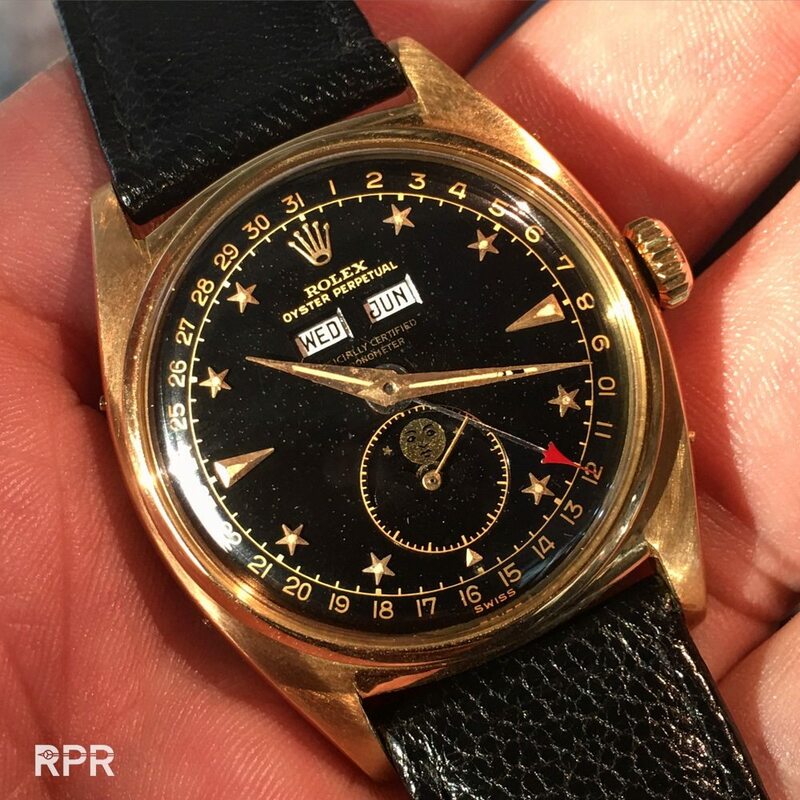 Rolex most iconic reference, the 6062, here in yellow gold with rare “star dial”. The Oyster Case where partly hand made and their robust perpetual movements got moon phase and calendar module added. All in-house manufacture calibers. 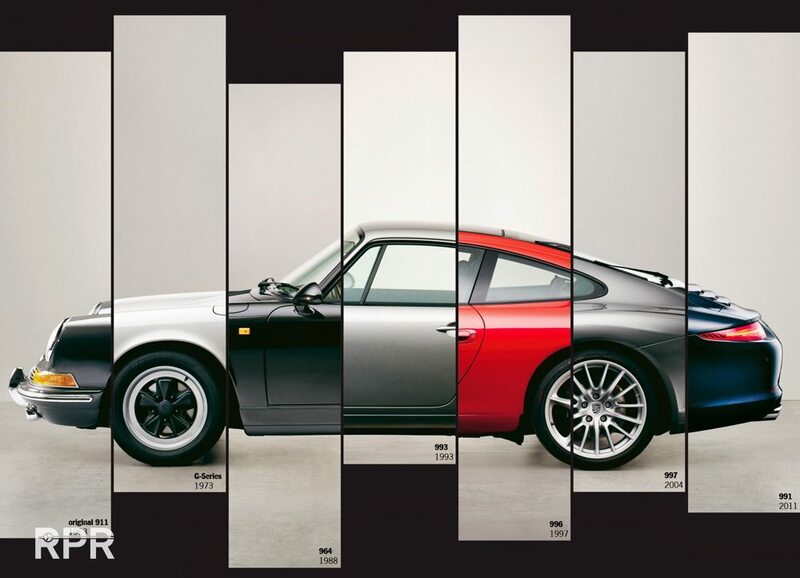 We need something like this new in modern collection! 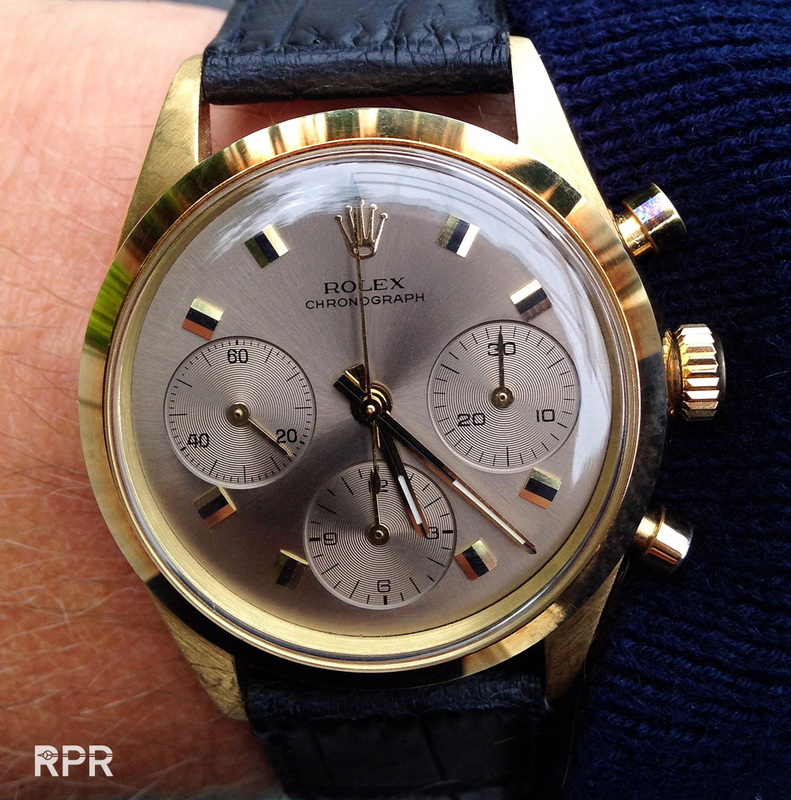 Imagine every couple of years a different dial version, like this black below…Bring them back Rolex! Yet another important Rolex reference that should revive in modern collection is the big size steel 8171 perpetual calendar and moon phase. 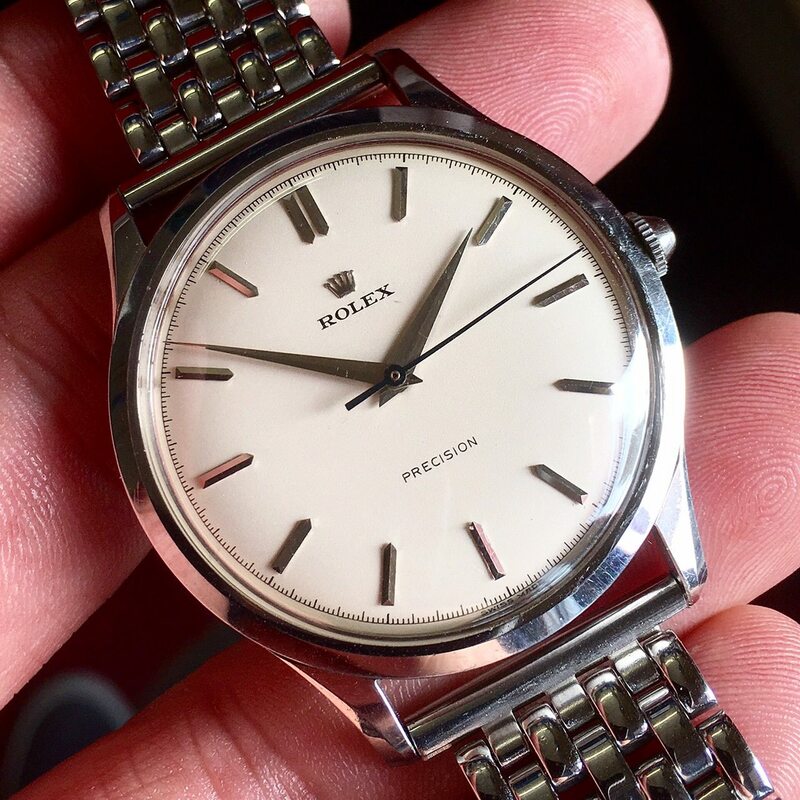 The elegant curves and sleek bigger size makes it the perfect dress watch a man could have…Bring them back Rolex! 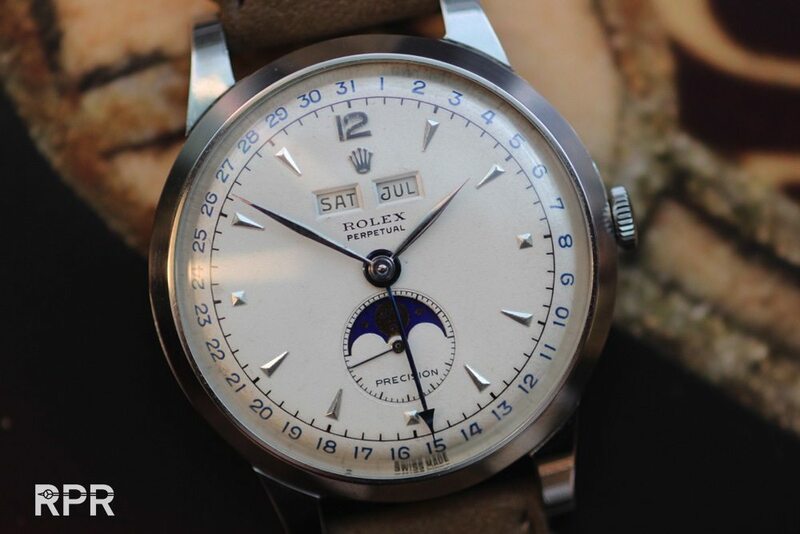 Actual Rolex Oyster Perpetual worn at the Everest conquest in 1953 stood as inspiration for the Padellone 8171 with perpetual calendar and moon phase…A logic addition to the modern Rolex collection! Last but not least, the Jean Claude Killy Rolex Oyster Dato Compax with yet another unicorn, the big size 44mm Split Second. All these complications could be added to a special serie Rolex should make. I bet you it will become an hit as long you do it delicate and historical correct. 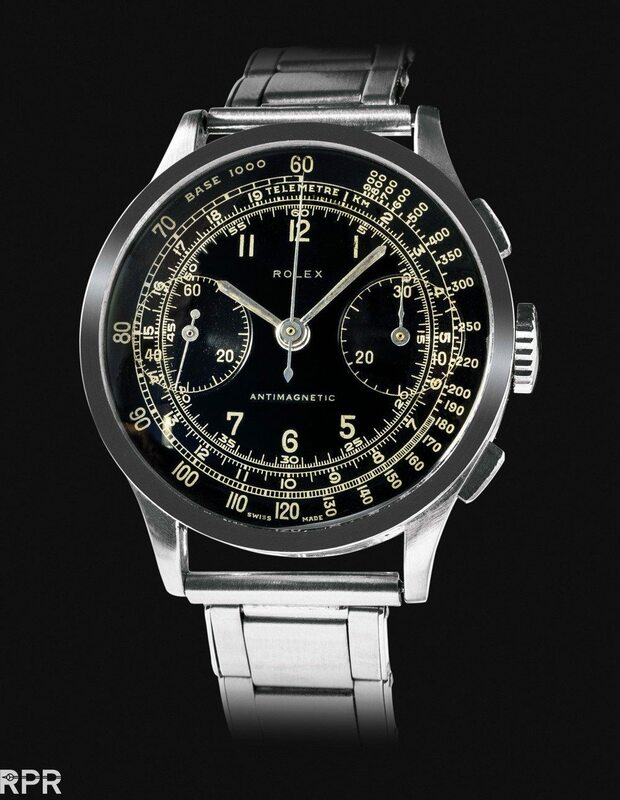 A modern reinterpretation of what Rolex used to offer back in the 50-ies…. Bring them back Rolex! 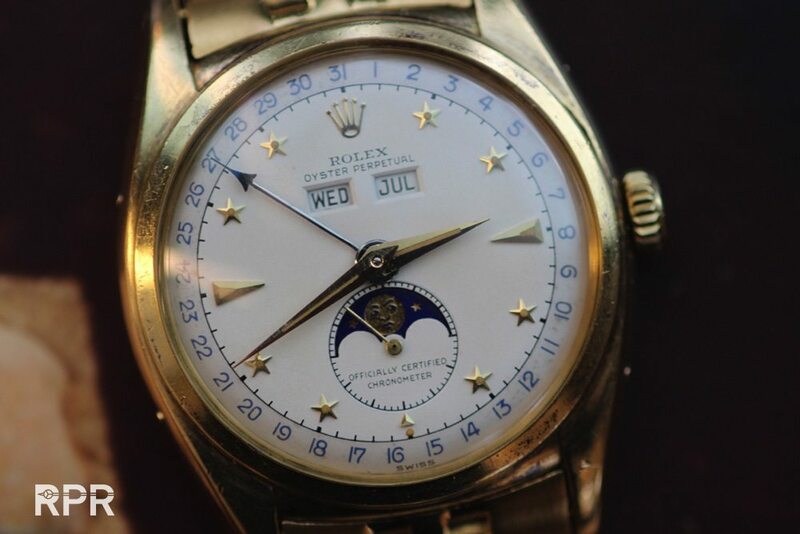 Then simple and elegant time only big size Precision….Bring them back Rolex! 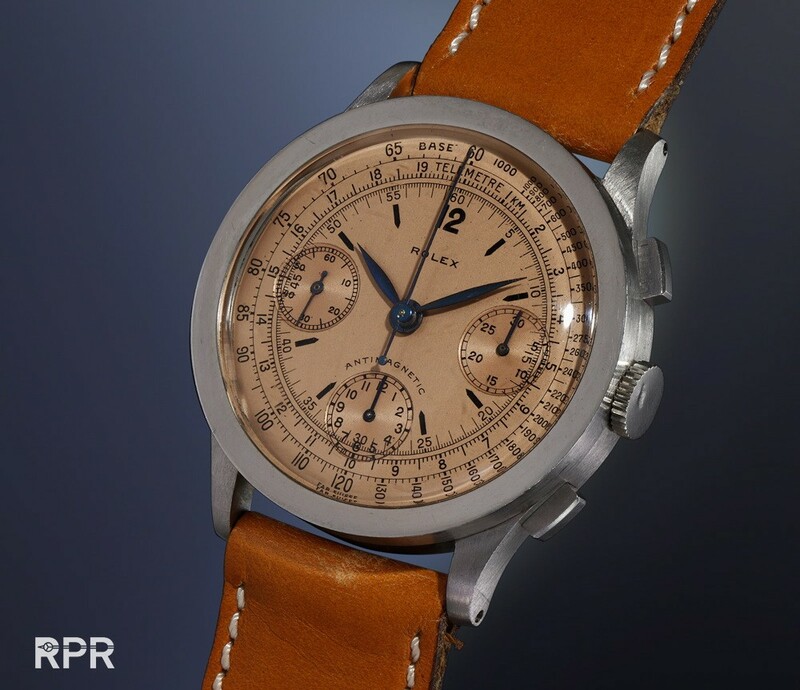 Simple, non Daytona Chronograph’s in different materials and dial colors and designs have been great business for Rolex for many years so bring them back Rolex! 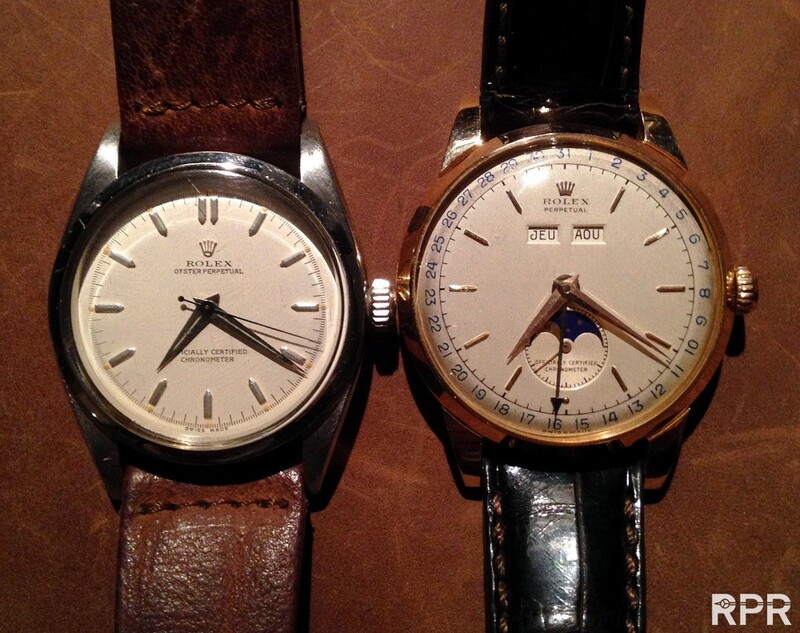 Steel pink gold can be so elegant…Please consider them back in your collection Rolex! 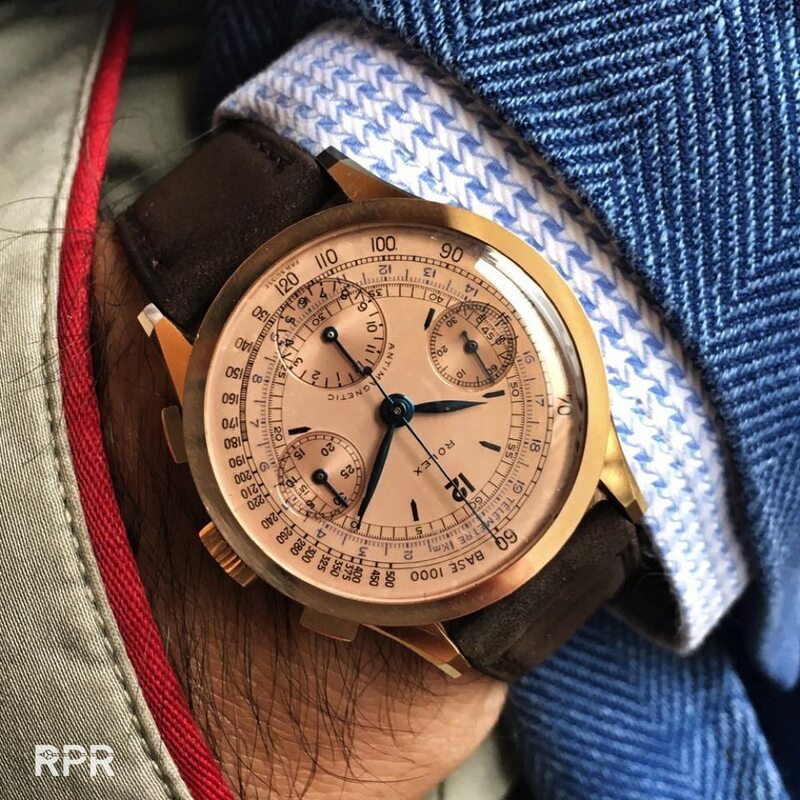 Pink dials can become irresistible… Bring those non Oyster Chrono’s back Rolex! Anything negative Rolex likes to keep inside the mothership, which I totally respect but my logic is if you’re truly convinced your collection is up to date, you don’t need to fear negativity! 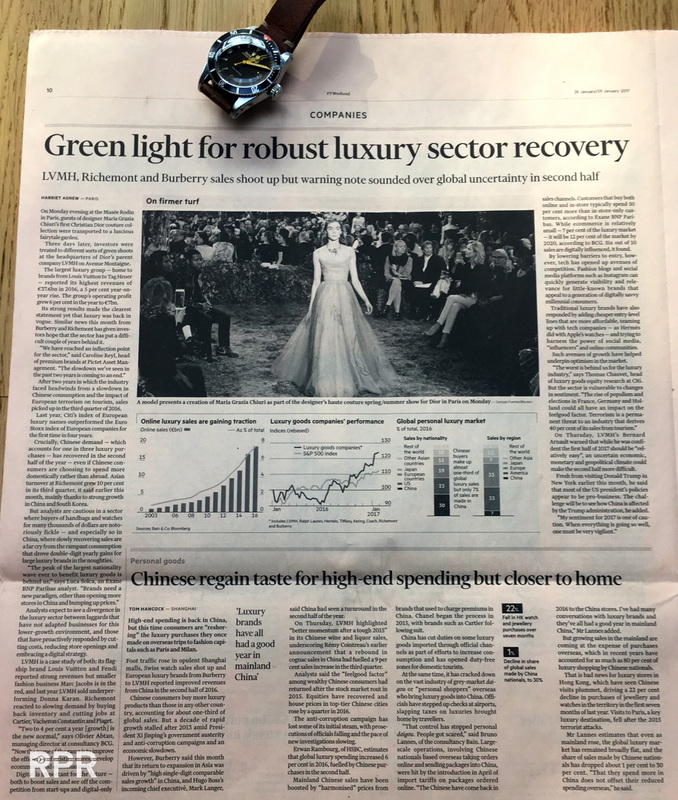 Instead embrace any kind of free publicity thats has become so important for luxury brand nowadays. Feed your community, make them feel special. 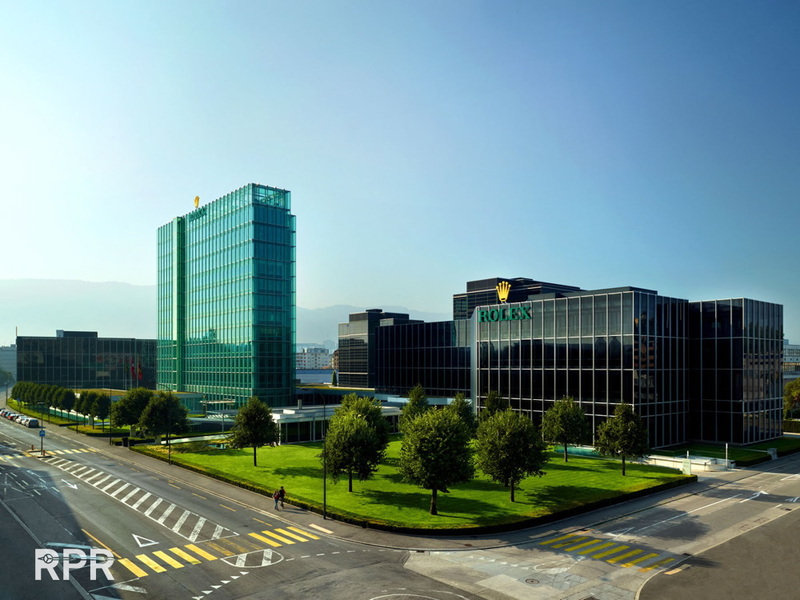 Hoping for the best, let’s wait and see what Rolex will bring us March 22th 2017 at the Basel World Show. This post was written by Philipp on January 28, 2017.